Power through every session in these men's training shorts. Made of sweat-wicking fabric for cool, dry comfort, they offer a stretchy fit that follows every move. 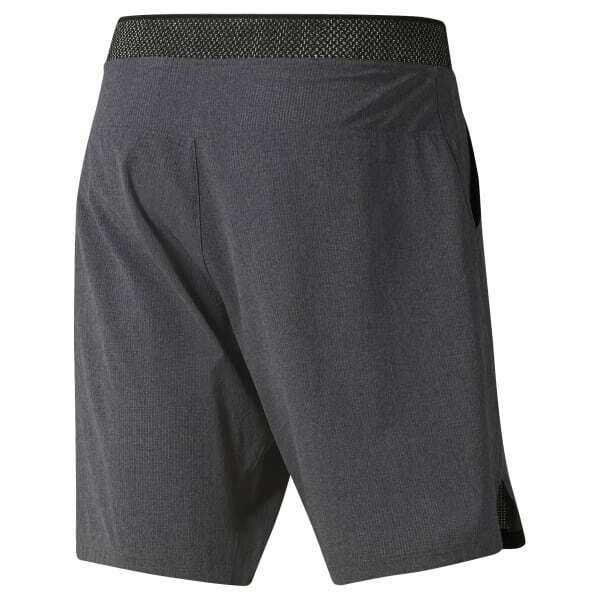 Side slits enhance mobility, while the cordlock closure eliminates waistband bulk.